Blog / Vegetables & Fruits / Are Wild Ramps Festivals an Endangered Species? 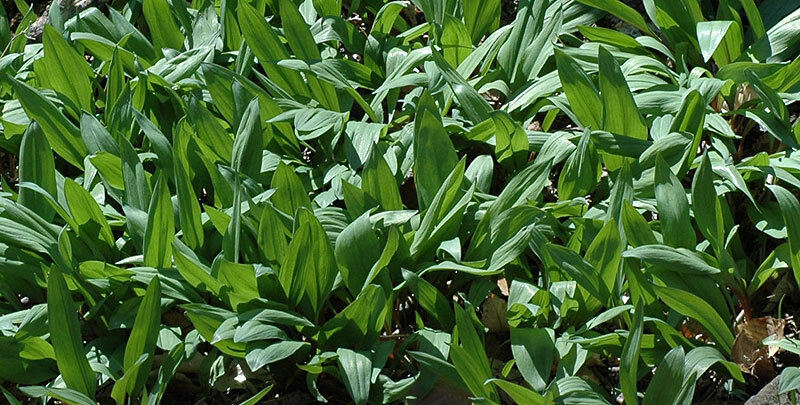 Are Wild Ramps Festivals an Endangered Species? 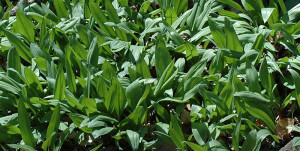 Ramps, Allium tricoccum, also known as wild leeks, are native to the eastern North American mountains. They’re perennials, what we call spring ephemerals, plants that must spring to life and complete their reproductive cycle in the brief period between soil warm-up in the spring and the closing of the tree canopy overhead a few weeks later. Hunting and gathering ramps from the wild is indeed a big deal, one that deserves celebration. Unfortunately, like a lot of other things, we tend to overdo the ramp harvesting. In many areas wild ramp populations are diminishing. Because under the right conditions ramps grow shoulder to shoulder, intensive harvesting, taking an entire colony of the plants, is seriously damaging the wild population. NCSU’s Dr. Jeanine Davis has been developing methods at the Horticultural Education and Research Station whereby ramps could be grown commercially and finding that there are a number of challenges. Ramp seeds are particular about their warm-cold, stratification cycle before they break dormancy and can take six to 18 months to germinate. Once growing, the plants are exacting about their soil and nutrients, mulch and moisture and of course the correct amount and timing of sun and shade is critical too. So we’re not there yet. We’re still dependent on the wild population of ramps to stoke those Festivals. And that brings me to my message: “Be gentle in harvesting those bulbs. Leave plenty to reproduce for future generations, generations of ramps and generations of humans too.” Those Festivals are indeed an endangered species. If you are of a mind to go ramps-hunting, be aware of locations where you should not plan to do your ramps harvesting. National Parks and Parkways are set aside to preserve the scenery so the natural and historic objects, from the smallest flower to the largest trees are protected. Digging or removing plants from the wrong places could be damaging to your financial well-being.